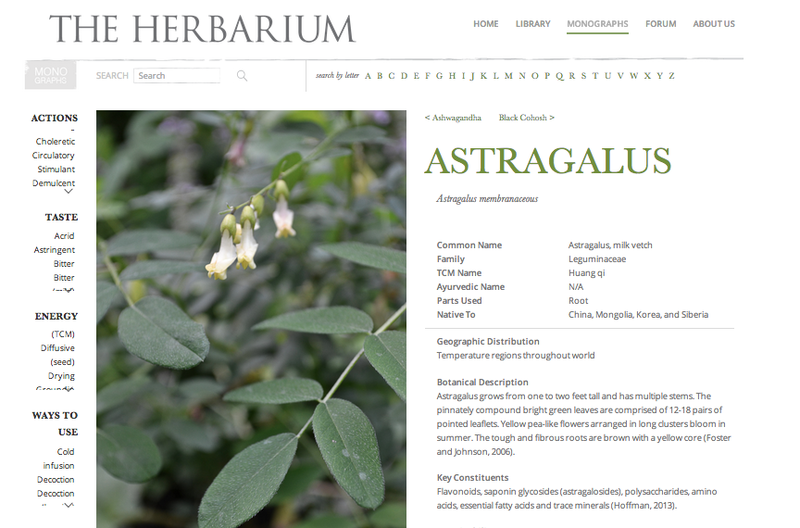 Have you heard of the new Herbarium from the Herbal Academy of New England? If you haven't, you simply need to check it out! I got to take my first look at the Herbarium and instantly fell in love. If you're passionate about using herbs in your life, this is an amazing resource full of so much useful information. The Herbarium is a membership based resource, with new content being added each month. First off, this website is beautiful. It's full of detailed photos that will make you want to dive right in. If you weren't interested in herbs before... you will be now! The site is easy to navigate and divided up into three main sections: The Library, Monographs, and Forums. Every month, new articles, videos, monographs, podcasts, and gorgeous media will be added, so there's always something new to experience. Herbs have so many uses, from medicinal to culinary, to aromatherapy. The Herbarium has the most comprehensive herbal database out there, and it's only going to get bigger! If you want to begin learning to incorporate herbs into your daily life, this is a great way to start. If you already know the basics, the Herbarium will help to you expand your herbal knowledge and help you to use herbs in new ways. In order to make everything easy to find, the website is split up into a few different areas. The interface is very user friendly and helps you to quickly get to just the right page. Ease of navigation is essential for me - and the Herbal Academy of New England nailed it! This section is full of articles, videos, podcasts, beautiful media, and useful printables. Just to give you an idea of some things the library contains, there are printable recipe cards, herb pairing & substitution guides, in depth articles on specific herbs, and the entire Cooking With The Seasons Ebook! 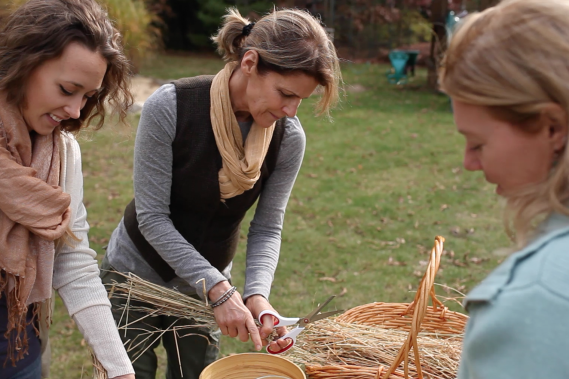 If you're looking for herbal inspiration, this is the place to go. There's so many articles on such a wide variety of topics, they can keep you busy for a while! If you're not big on reading, there are videos full of amazing information as well. This is by far, my favorite section of the entire website. Each herbal monograph goes in depth into each individual herb. For each herb you will find: detailed photos, geographic distribution, harvesting guidelines, in depth usage information, proper dosage, where to buy the herb, botanical description, and so much more. The monographs are organized alphabetically and filtered by actions, taste, energy, & ways to use or you can simply browse through the photos to see what catches your eye. 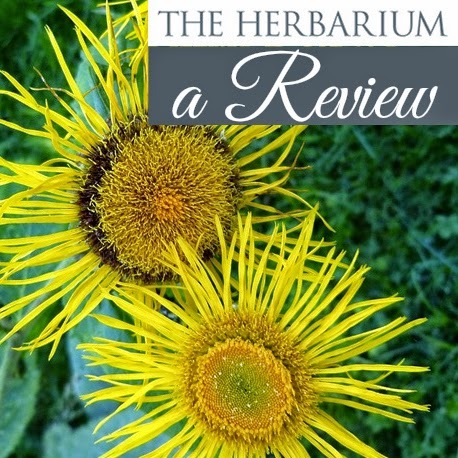 The Herbarium member forums gives you a chance to connect with other like minded members to ask questions, share experiences & ideas, and discover new recipes. Interacting with others who share your passion for something is always a great experience. Membership to the Herbarium is $45 annually and includes access to new monthly content, the library, monographs, and forums. Additionally, the ebook "Cooking with the Seasons" is included. Members are also given access to some pretty awesome discounts, such as 10% off all the Herbal Academy of New England's online herbal courses. Throughout the year you can expect new content to keep you busy and always learning something new. Have you checked out the Herbarium yet? What do you think?